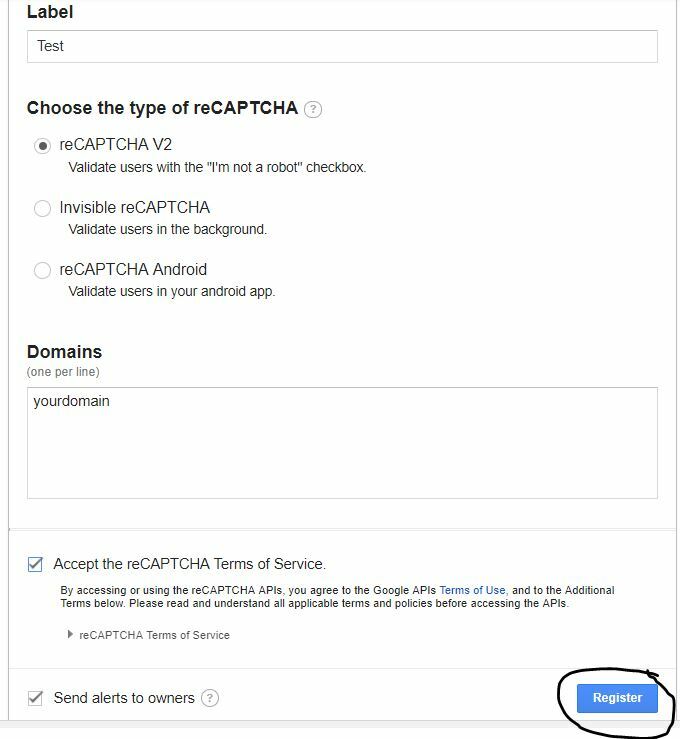 Webid do not have built in support for new google Recaptcha . 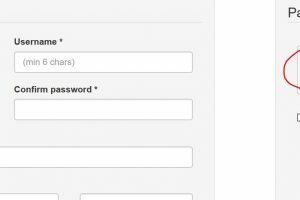 If use enable Recaptcha of webid your registration form may not work. To resolve this follow below steps. 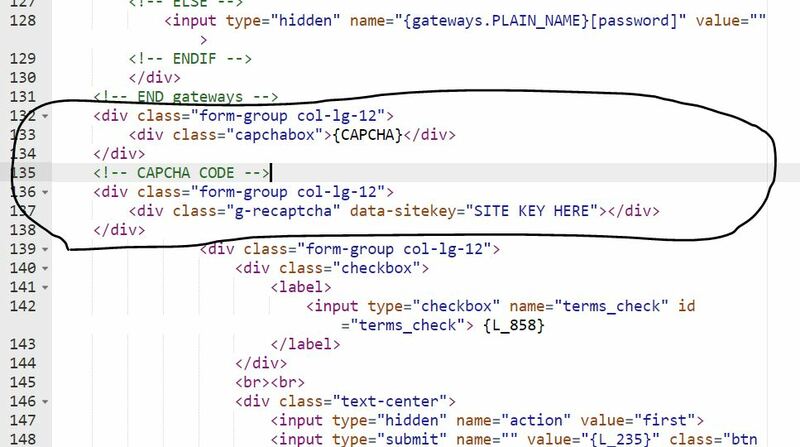 Once you register google will provide a site key , please make a note of it. 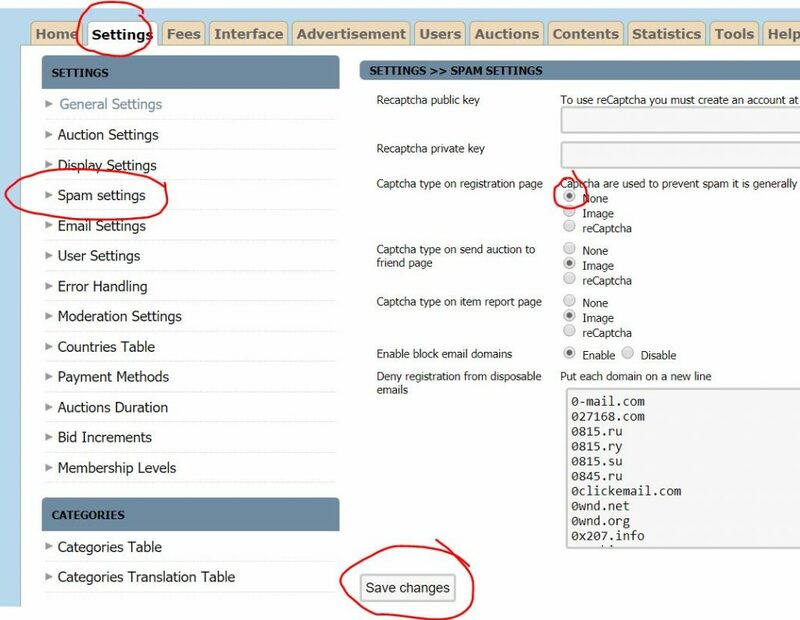 Step 2 : Open the file themes/modern/global_header.tpl .. If you are using different theme use concerned folder. Now login to webid panel and disable captcha setting to now as below.